In life there are very few things that are truly important. Almost everything in this world is superficial and if it wasn’t for clever marketing, we wouldn’t own half the stuff that we do. However, what is important is that you quantify significant landmarks. This doesn’t necessarily need to be with a physical gift (although it definitely one of the easiest ways to do it). In any case, the way in which you choose to quantify it must have significant meaning. It should not only represent where you are currently at, but also how much more you still have to go. Without this, the gift is meaningless. For most people, the gift you pick/get given for your 21st birthday or graduation present will say a lot about you and what you may achieve in the next 10 years. It is essentially your next building block. This is why I say you should own a significant watch. Similar to the Tiffany key, a significant watch is a sign of passage from child to adult or from amateur to professional. 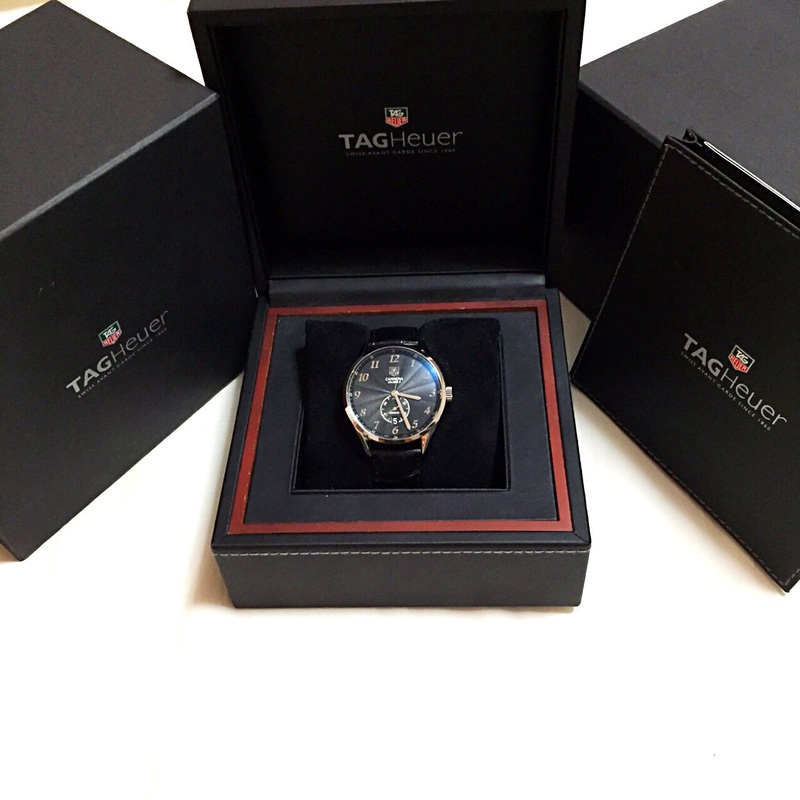 However, a watch goes far beyond that. The watch you choose reveals a lot about your state of mind. If you choose one that is a passing fad, chances are you currently don’t have high aspirations and this may lead to struggles in a few years time when you are forced to play catch up. If you choose one that is so fancy that you can’t wear it often, chances are you may be chasing something unrealistic. Ultimately, you should choose one that reflects your personality and your goals. 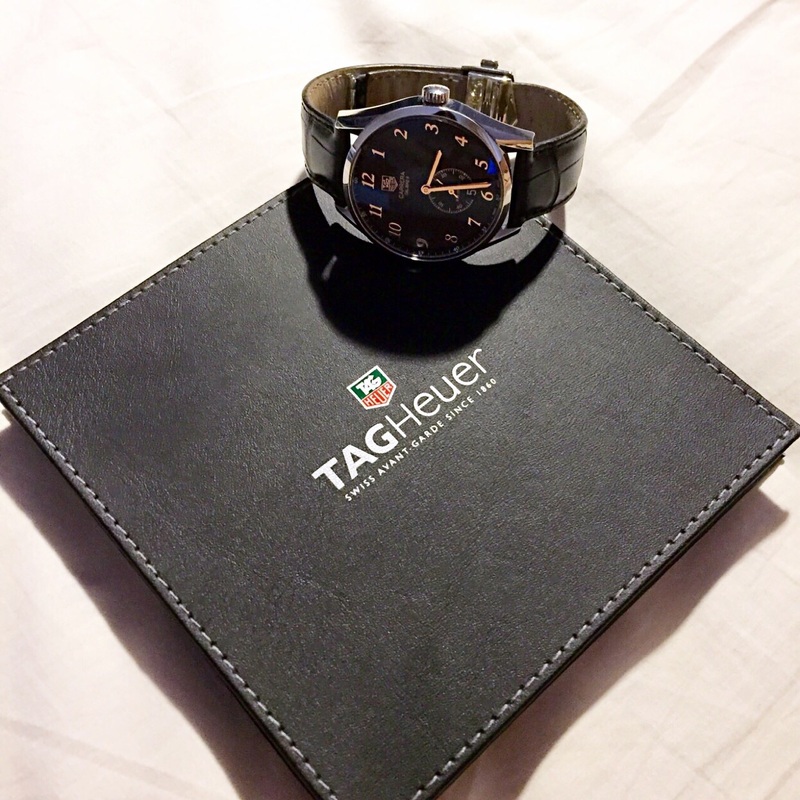 For my graduation present, I bought myself the Calibre 6 from Tag Heuer. To me the Calibre 6 represented a number of things. Choosing something that constantly gives you some purpose in life or serves as a reminder that you are building towards something, is a great thing. It will help you quantify those times when things are crap and you have to question if it’s all worth it. It’s your go to place in a moment of self doubt. It is the motivation to get up in the morning. Don’t fret if you hate your graduation present though. You can always change things you don’t like about yourself. What is important is to understand why you made those decisions and then if you choose to quantify future landmarks, make sure they serve a purpose. I’m not sure yet what is next for me. However, when I do, I hope to see you there too.